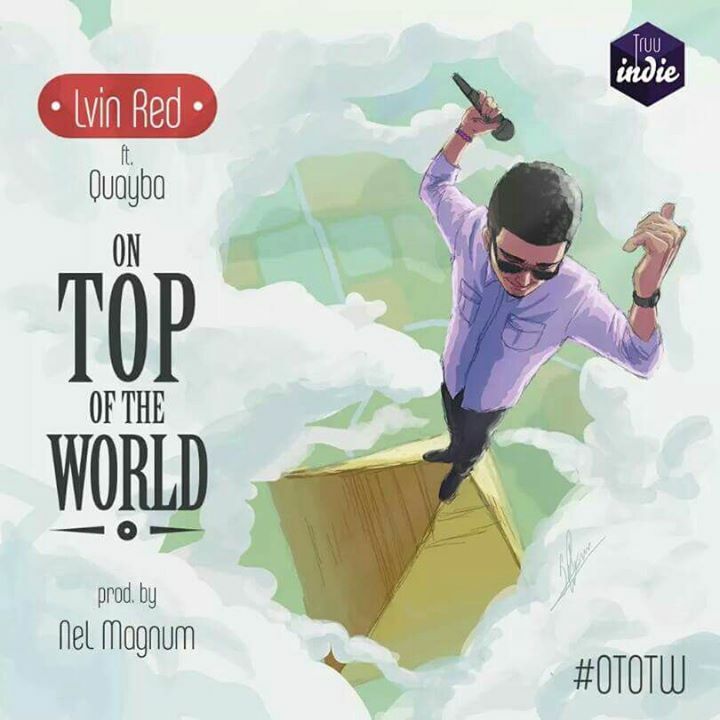 Lvin Red formerly known as RedMic teams up with one of Ghana’s finest singers Quayba to bring you his 4th single titled “On Top Of The World” which is a Pop record produced by NeL Magnum off his upcoming mixtape “The Drop Off”. This sound is very different from the ones we often hear around with the blend of Rap and Pop with a bit rock and roll vibe, making this sound very interesting. Enjoy and don’t forget to share, comments are welcome.